Watch as Kendra Bray microblades an editor for Allure Magazine. No matter your skin color or skin type, Better Brows & Beauty will be there, from start to finish, to offer you the best option for your beauty needs. Our investment in your results, as well as making sure you are comfortable, relaxed and satisfied, shows every step of the way. We will take the time to make sure your desired look is achieved whether through microblading, microneedling, or another cosmetic tattoo service. At Better Brows & Beauty, we take our craft very seriously. We are dedicated to continuous improvement, ongoing education, and staying on top of industry standards and latest developments. It is our goal to become the best microblading service in New York. Have you ever dreamed of looking more defined with less makeup? Do want to improve your appearance without people looking at you and saying “did you have work done?”. 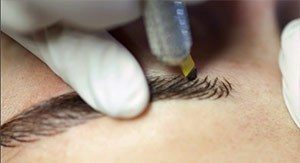 Microblading, Micropigmentation, or Microneedling could be the perfect solution for you! Micropigmentation (Permanent Makeup) is the art of strategically implementing pigment into the skin to create desired illusions. Do you wish you had more hair in your brows or a better shape? 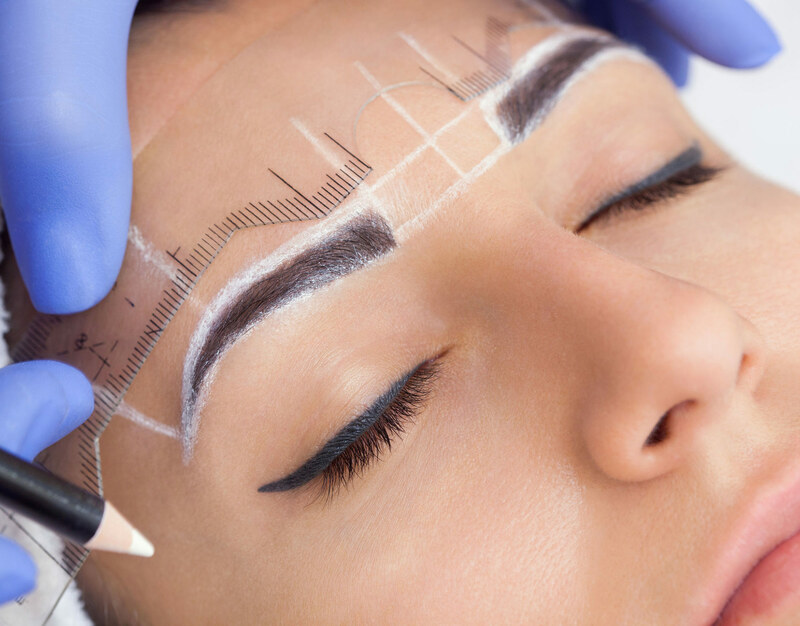 Microblading could be your newfound secret. Do you wish you had fuller lashes and that your eyes ‘popped’? 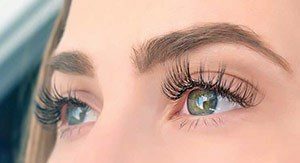 The Lash Line Enhancement Procedure could be for you. This is not the permanent makeup from 20 years ago! Is your skin dull with some lines, sunspots, or acne scars you don’t like? Are you looking to find a way to keep your skin continuously producing more collagen for a youthful appearance? 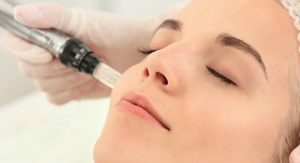 Microneedling (otherwise known as Collagen Induction Therapy) uses your body’s own repair systems to build more collagen to smooth wrinkles, minimize scars, and even skin tone. No matter your skin color or skin type, Better Brows & Beauty will be there, from start to finish, to offer you the best option for your beauty needs. Our investment in your results, as well as making sure you are comfortable, relaxed and satisfied, shows every step of the way. We will take the time to make sure your desired look is achieved whether through microblading, microneedling, or another cosmetic tattoo service. “I can’t recommend Kendra more highly. She went above and beyond to get my brows just the way I wanted them. She was also so kind and showed she cared about me as both a client and a person. My brows went from being barely there from years of overplucking to looking full, and natural, and framing my eyes.